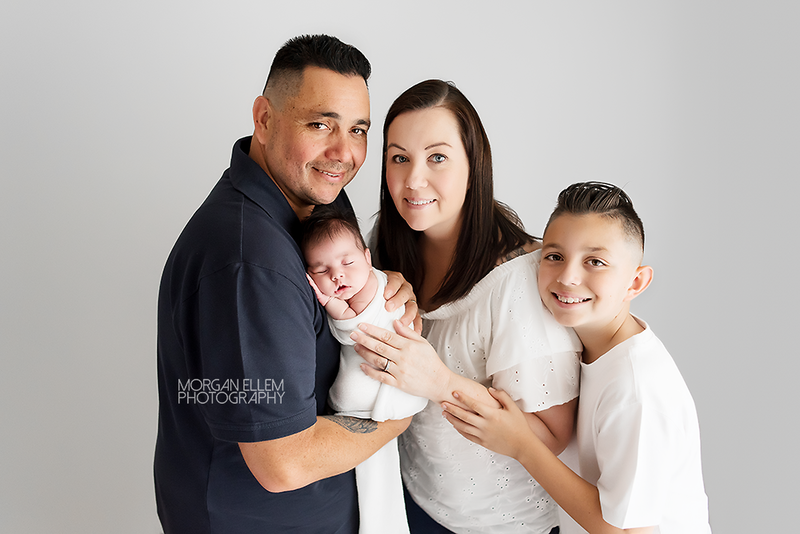 Welcome to the Cuminao family, baby Aureliana - and what a beautiful name for a beautiful girl. 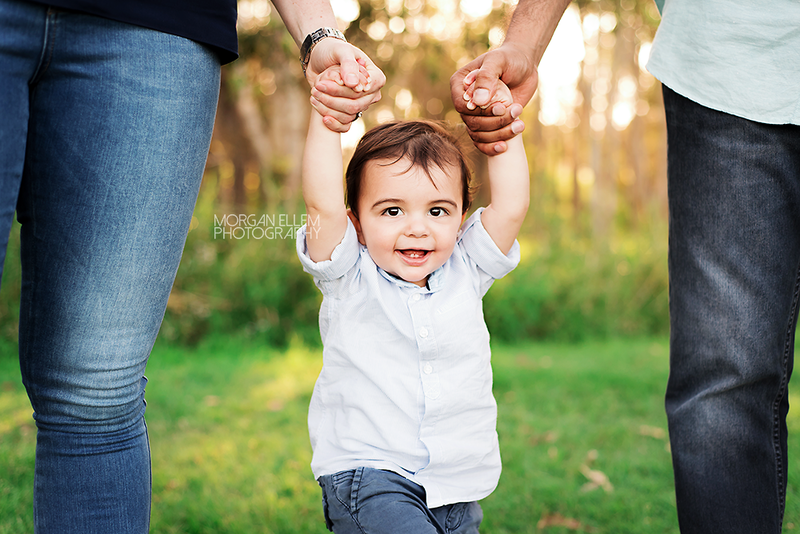 Head full of the softest hair, so tiny and delicate, and so many sweet expressions - we captured a full range of photos for this family today! 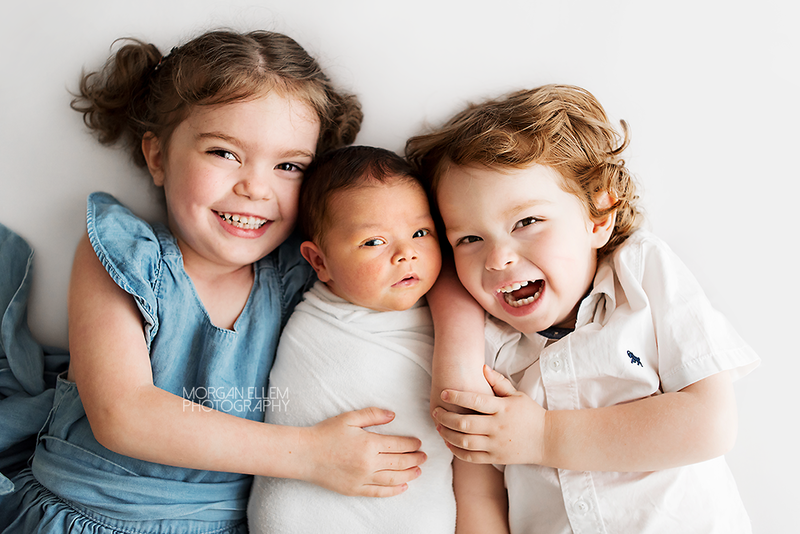 A long-awaited addition, baby Aureliana has quickly found her place and is absolutely doted on by everybody - especially big brother Renato. So lovely to catch up with this beautiful little family! 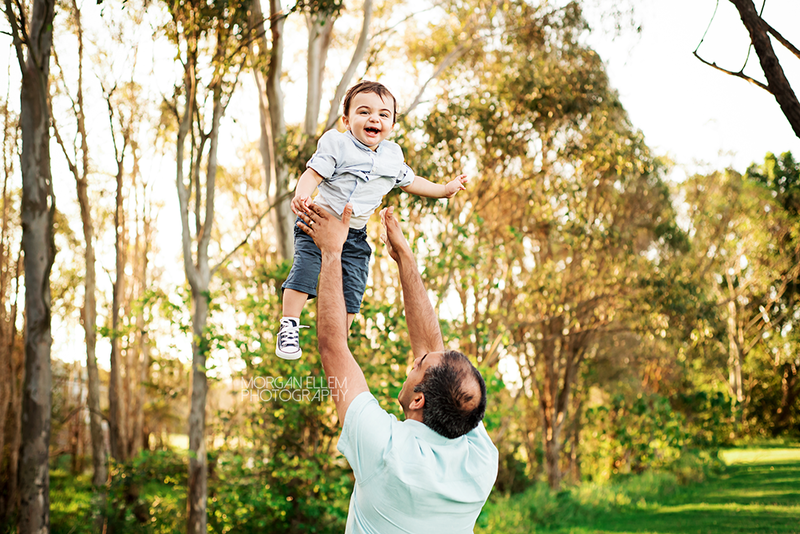 About a year ago I photographed their maternity and newborn sessions, and now baby Rohan is all grown up - looking like such a little man! 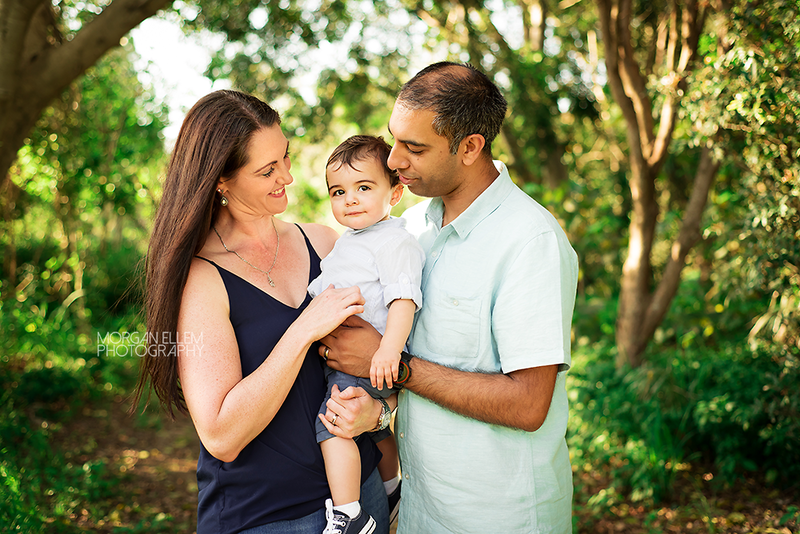 We had such a fun session, so many laughs and lots of little chats with Rohan, who already has so many words! 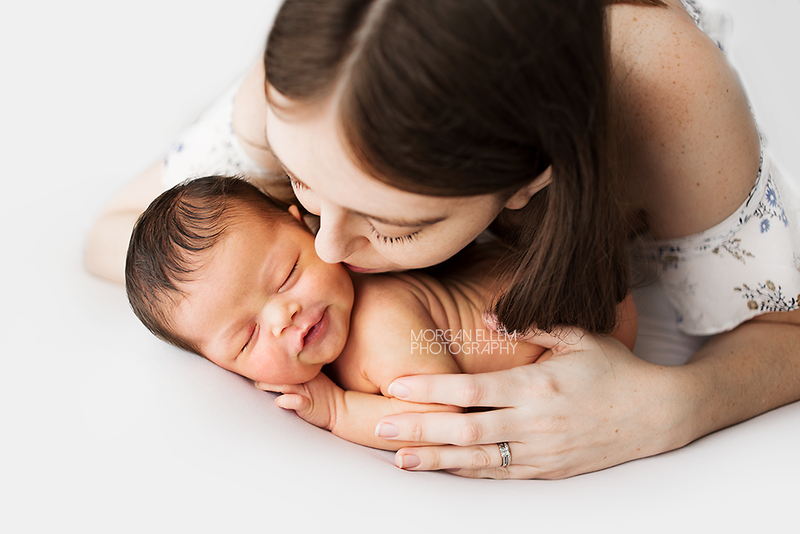 I love seeing my newborns all grown up, although I can't quite believe it's been a whole year already - time is definitely going by too fast! This morning I met this sweet little soul, Kaihlyn. 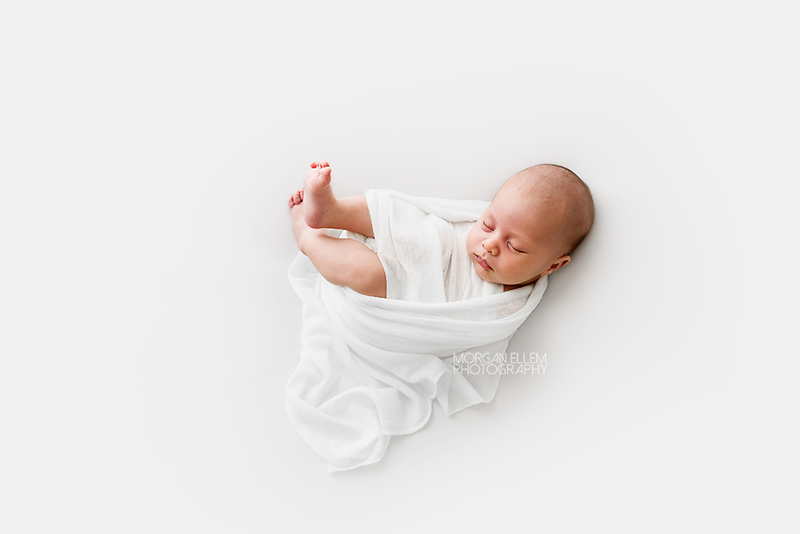 At 6 weeks of age, he is a little older than a typical newborn I have in for photos - but just look at these gorgeous images! 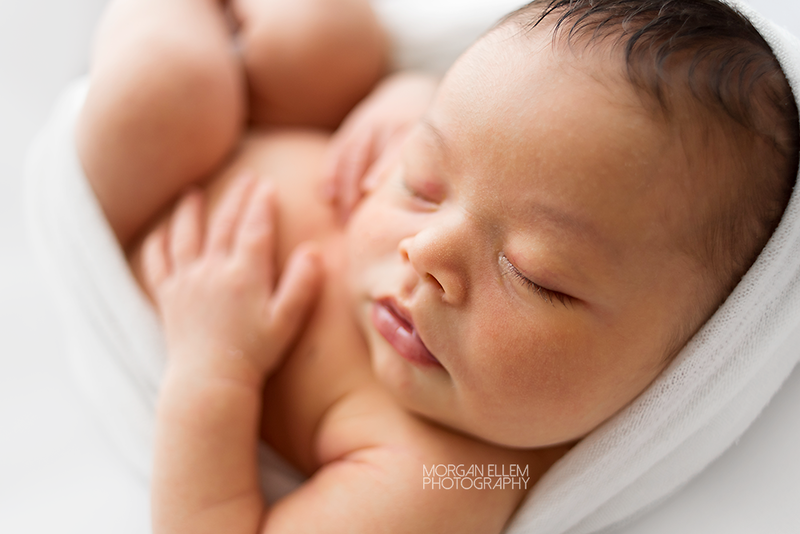 He even managed to (reluctantly) fall asleep a couple of times and we were able to get some squishy newborn poses in. 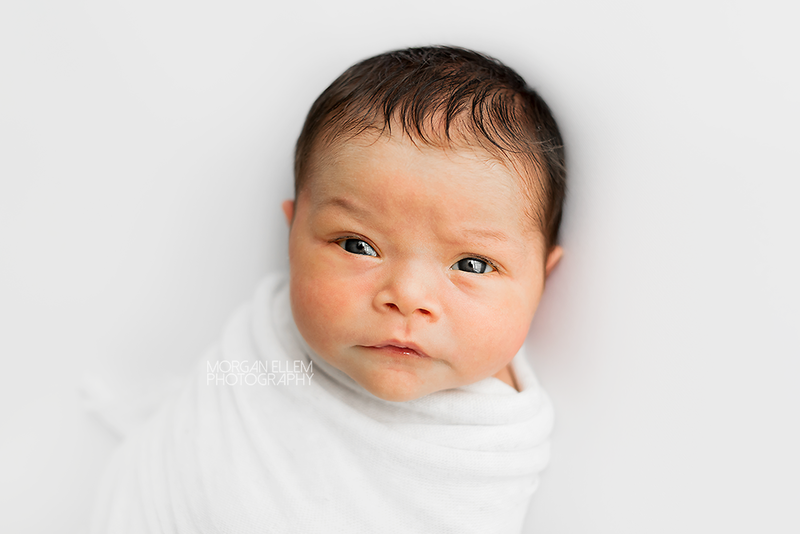 As much as I love sleepy little newborns, this age is just magical for lots of eye-contact and sweet expressions. 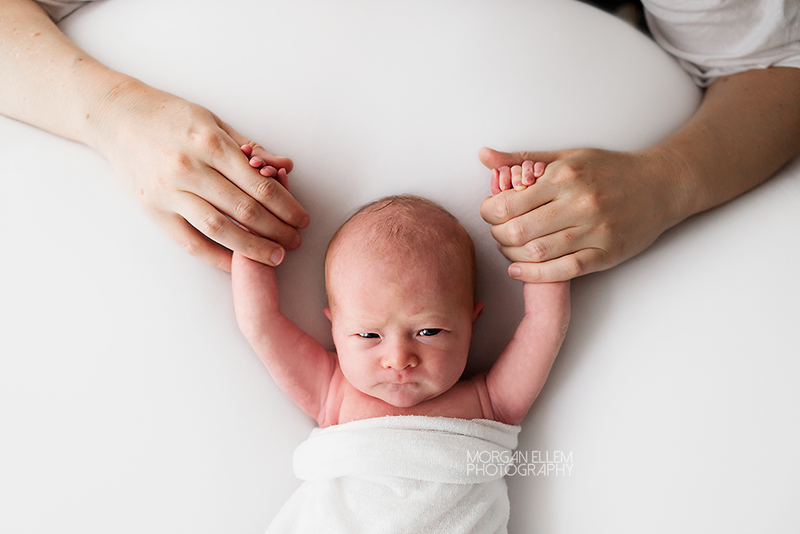 Meet baby Audrey - at 13 days old, she is already such a sweet little soul, loved so much by her big siblings! 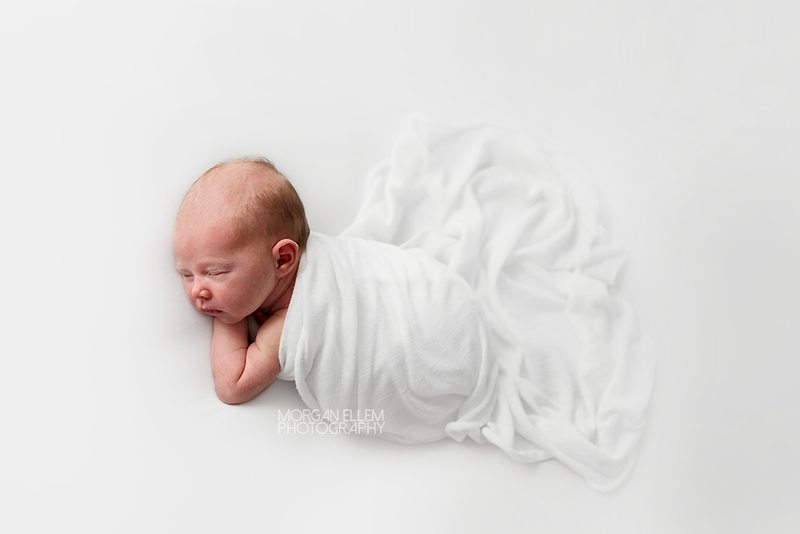 The perfect addition to this beautiful family, Audrey was a a superstar model for her newborn photos today - as were her big brother and sister! 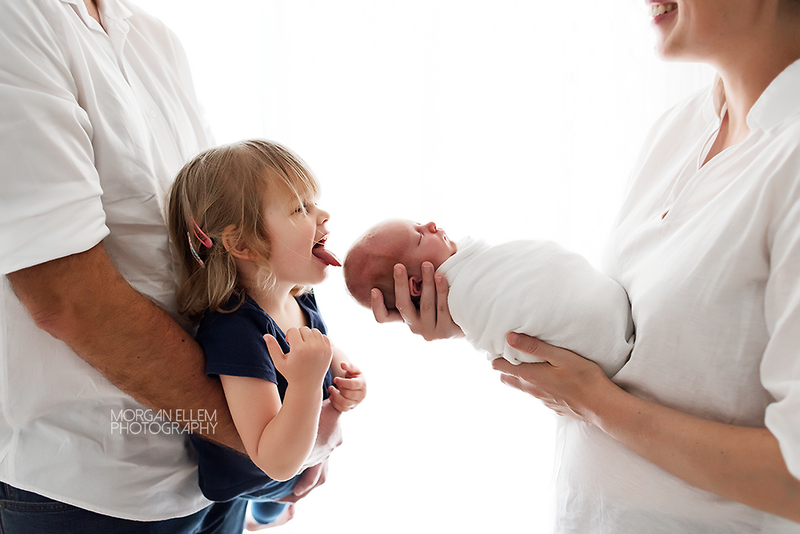 Lilly, 4, is such a little mother hen, always busting to help out with her baby sister. 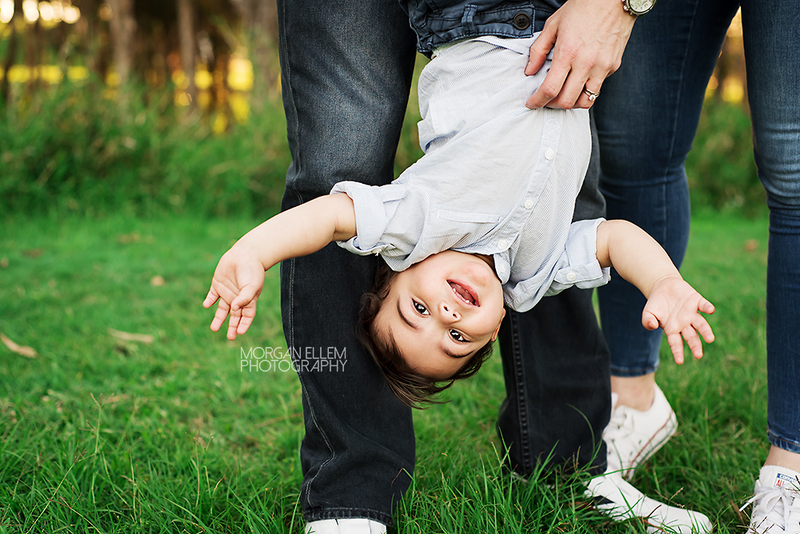 We had so much fun and cuddles in the studio today! 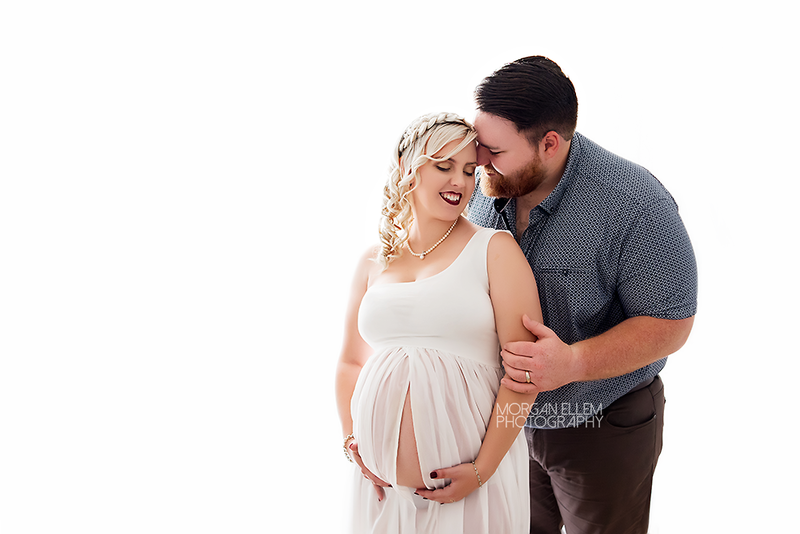 What a stunning mama-to-be Madisson was this morning, for her maternity photo session! 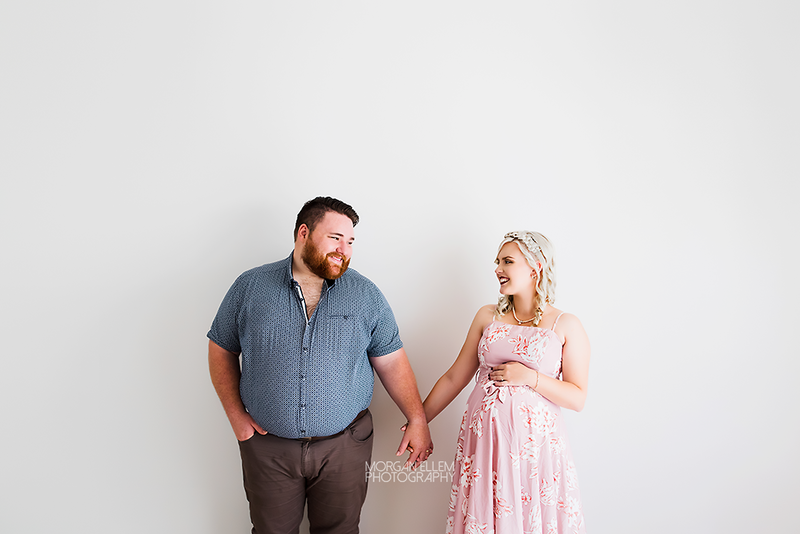 I offer an optional add-on of a milk bath to any studio maternity session, and Madisson looked so serene and beautiful surrounded by a pastel palette of flowers. 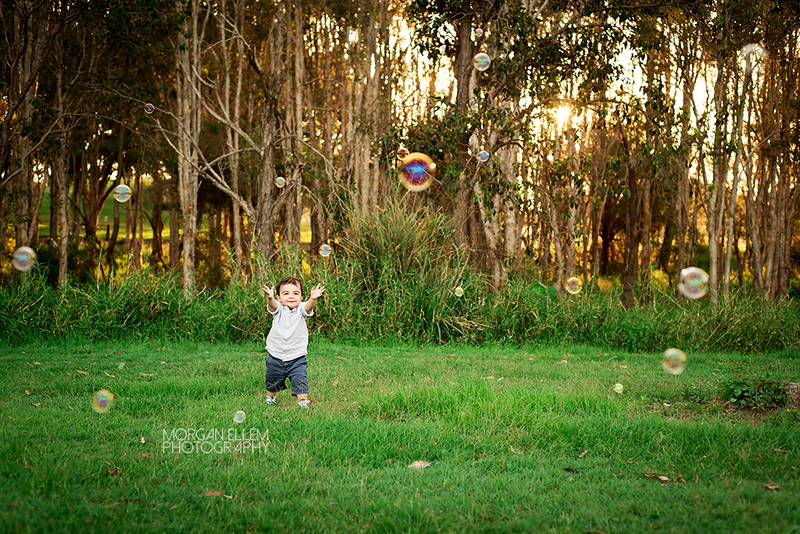 We had so much fun in the studio for these photos, which I think is evident by these images below! 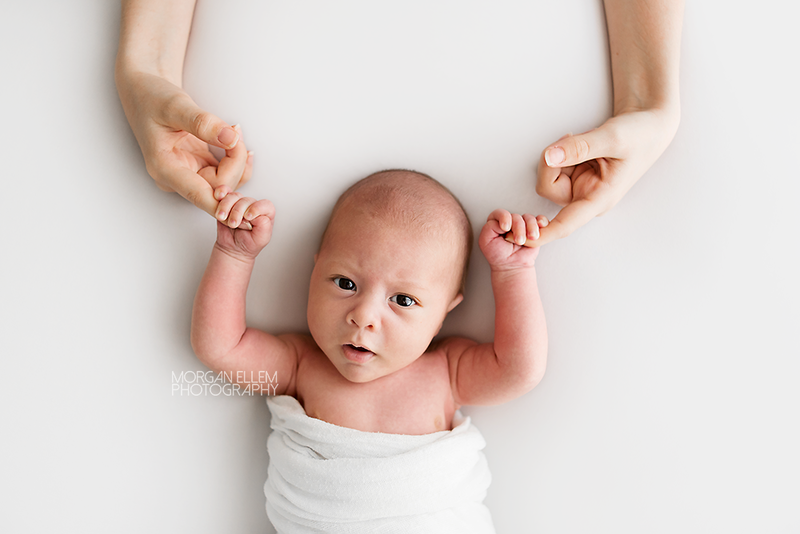 I can't wait to photograph Madisson and Alex's little newborn baby next month.